There were two big pieces of news which made the rounds in the condo/HOA world over the past month that I want to touch on briefly. For the story itself, Gregory Karp has a good writeup in the Chicago Tribune. Notable in these changes was the expansion of “owners” to include second homes and not just primary homes. In short, if there weren’t enough “owners” in a building (as opposed to investors), the building can’t get certified. Adding second homes eases this somewhat. Other changes included streamlined paperwork, and relaxation of certain insurance requirements. Collectively these provided some easing of the challenges of re-certification. The fact the government is doing ANYTHING is a great sign. The government tends to move slowly and incrementally, and the fact they’re moving at ALL is fantastic. It means there is a chance for continued change and that some bureaucrat is paying attention. This is a good thing in the long run. Those lamenting that the rules don’t go far enough often are realtors and industry associations. No disrespect to them, but their agenda is policies that move as much property as fast as possible. Good for them, maybe not always good for the big picture. See sub prime mortgage fiasco. My bottom line opinion – the changes are a good start, and let’s hope there is continued evolution to the rules to make FHA re-certification easier – but let’s not rush to bring in unqualified buyers. Owners with financial troubles often stop paying their condo fees first because the recourse Associations have is comparatively limited than if you stop paying your mortgage. 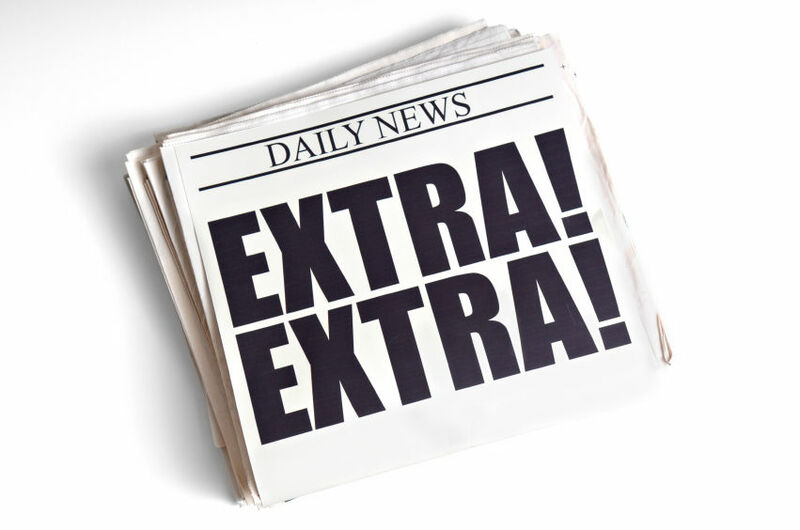 Extra… good news? Eh, not so much. Denver passes defect ordinance 12-1. The City of Denver passed a controversial ordinance designed to spur additional Condo construction by limiting the ability for an Association to sue for defects. Apparently Denver has a lack of new building, particularly affordable Condos. This ordinance is being pitched as a way to spur both regular and affordable housing projects. However, nothing in the ordinance actually encourages affordable housing construction – it is just a blanket shield for Developers regardless of what property they build. If the goal was to encourage affordable housing projects, the City Council could have only afforded the liability protection from projects that included a certain percentage of affordable units, for example. This ordinance is too favorable for Developers. On the one hand, frivolous lawsuits are bad in general, and our society tends to crank a lot of those out. That said, newly formed Associations are very fragile things. You often get “rookie” Board members, and they are busy making a number of tough decisions I’ll blog about in the future – stabilizing finances (particularly reserves), setting up initial rules, etc. If the Developer did in fact screw something up, the Association needs to have appropriate recourse. The last thing a new Association needs is to enter a lengthy battle with a Developer to get the money to fix a defect. My opinion – this is a bad change, particularly since it is being passed ostensibly to spur development of affordable units, which it is only tangentially related to, at best.